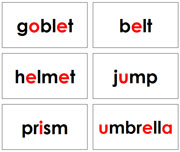 4+ Letter phonetic sentences and pictures. 3 Letter phonetic work sheets. 4+ Letter phonetic work sheets. 192 Phonetic word cards that are 2-3 letters in length. 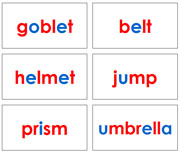 240 Phonetic word cards that are 3+ letters in length. 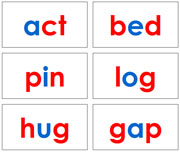 240 Phonetic word cards that are 4+ letters in length.